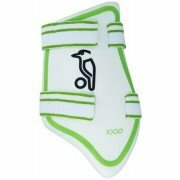 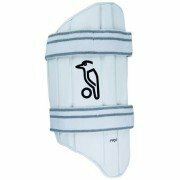 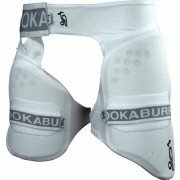 We are currently stocking the Players Pro Guard, Players Thigh Guard, Arm Guard, Abdo Guard and more. 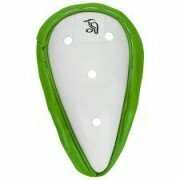 Have the protection you deserve with high quality padding equipment from one of the market leaders in Cricket equipment. 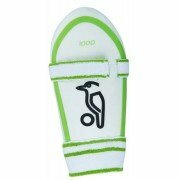 The choice of many top players including Jos Buttler, Ian Bell and A.B. 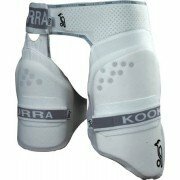 De Villiers.